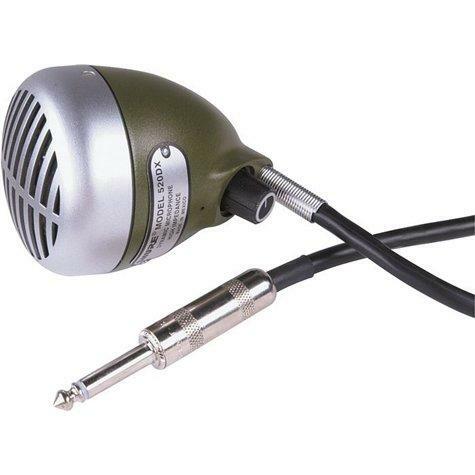 When people think about harp mics they think the Shure Green Bullet. A staple of the harp players diet for many a year. Seasoned players use them, beginner players want one. Classic design with the tone to match. Grab your best key harmonica, plug into your harmonica amplifier and let rip.